Portsmouth’s gruff punks Misgivings have released their debut album ‘Hermitage’ on Lockjaw Records. 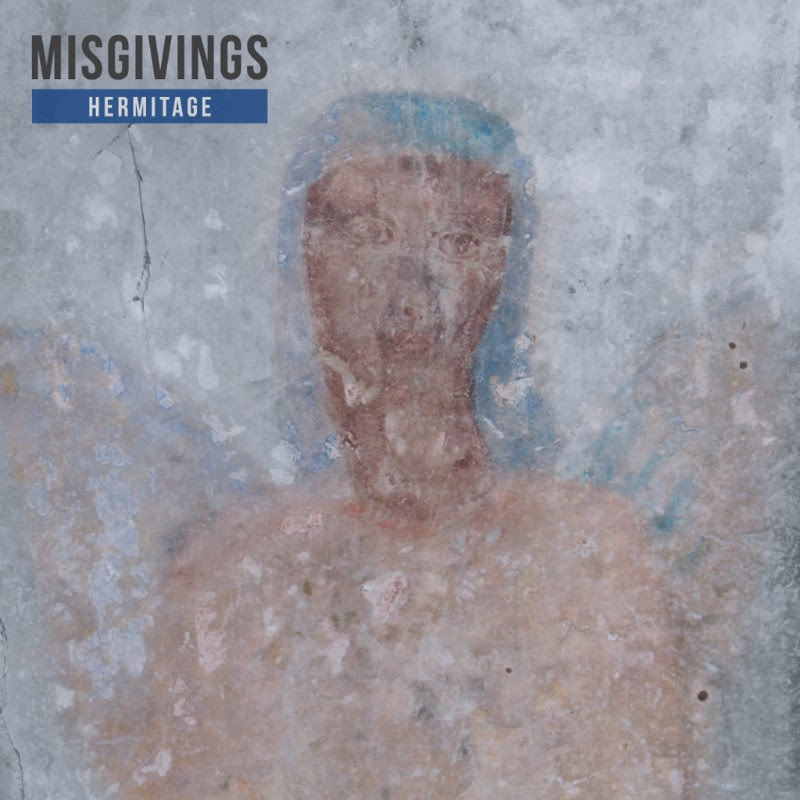 Portsmouth’s Misgivings have released their debut album ‘Hermitage’ via Lockjaw Records. ‘Hermitage’ is available on lush blue suede 12” vinyl and digital download from the Lockjaw webstore. ‘Hermitage’ was recorded with Tim Greaves at Southsea Sound. Although this is Misgivings’ debut full-length album, it follows a series of self-produced EPs and singles, including 2016’s ‘Elsewhere’ and 2014’s ‘Delete History’. 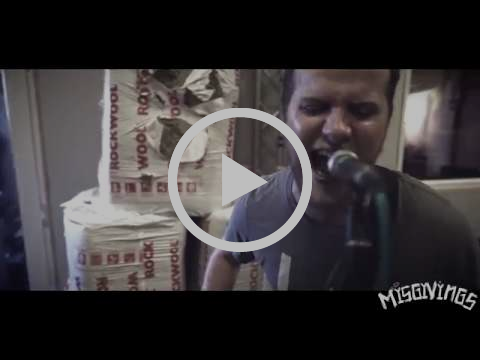 Misgivings excel in gruff, melodic punk rock that will wrap you in riffs and tug at your heartstrings. Their classic style has drawn comparison with Hot Water Music, Leatherface, The Flatliners and Husker Du. 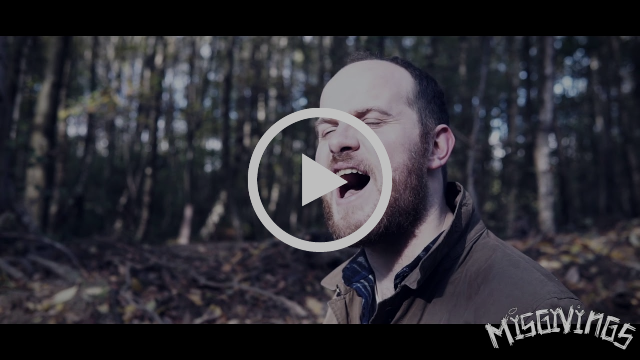 Originally formed in 2013 by guitarists and vocalists Will Pearce and Ollie Richardson, Misgivings are now completed by drummer Rob Day and bassist Martin Spooner. Although this is Misgivings’ first release with Lockjaw Records, regular Lockjaw fans may know Will from his work in Sombulance, who released their 2017 EP Lifer via the Lockjaw Records last year.